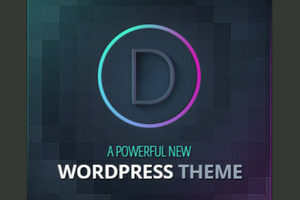 Are you looking to link a page in WordPress to another page on your site? 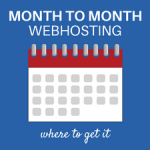 Maybe you want to link a page to another website. 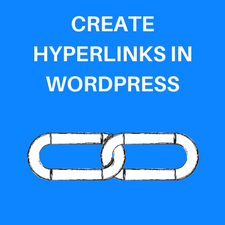 In this post, you will learn how to add a hyperlink in WordPress. 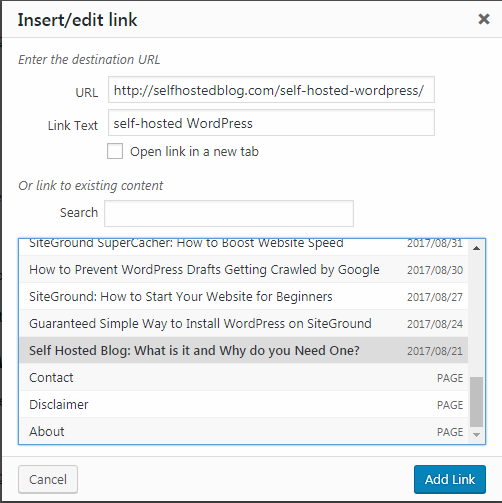 WordPress makes it simple to add hyperlinks to internal or external pages. For this tutorial, use the Visual editor. 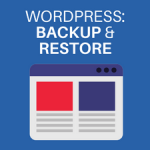 These instructions work the same whether you are adding links in a WordPress Page or Post. Whether you are adding internal or external links, make sure that the content you are linking to is relevant to the content you are linking from. 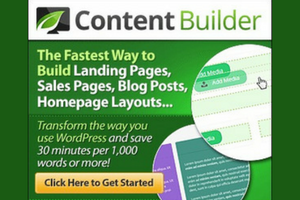 Help readers to discover additional content. Help readers navigate your website. 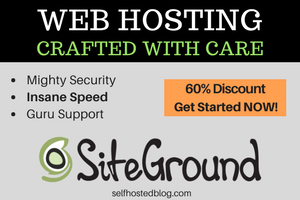 Keeps people on your website longer. Help Google search engine to understand the relationship between content. Help Google understand the structure of your site. From the Edit post page, make sure you are in the Visual Editor. 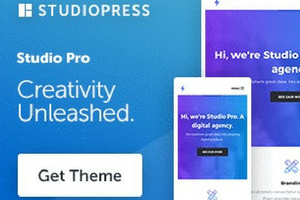 Select the text where you want to create the link. Click the Insert/Edit link icon in the menu. From the URL box that appears, click the Wheel on the right to open the Link Options. In the Insert/Edit link window, scroll through the list of existing content to find the content that you want to link to. You can also type a term in the search box to search for specific content. Click to select the content. The URL appears in the URL box. You just created an internal hyperlink! If you want to remove the link, select the text and then click Remove Link. External Links are hyperlinks that point to a page or post on another website. Copy the URL of the website page you want to link to. From the WordPress editors, select the text you want to use for your hyperlink. In the URL box, paste the URL that you copied. 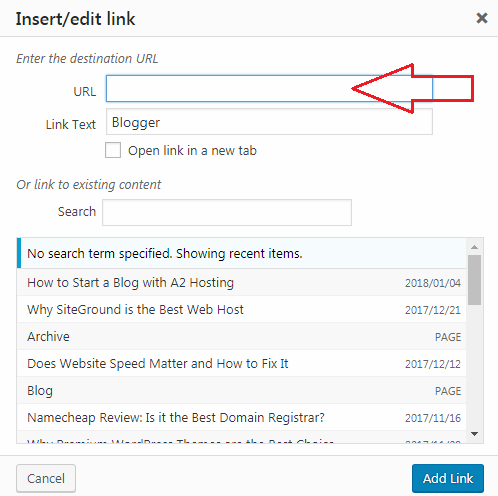 Select the Open Link in a new tab checkbox to have the link open in a new tab. Before you publish your post or page, be sure to test the links that you added. 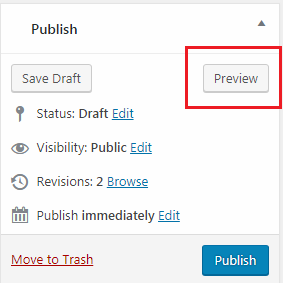 From the Publish module, click Preview. A preview of your post will appear in a new tab. Click each link you added to test it. Don’t skip this step! Everyone makes mistakes! 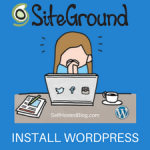 Today you learned how to create internal and external links in WordPress. They are helpful to link related information together and keep readers engaged on your site.